HPMV lamps are economical discharge lamps with moderate luminous efficacy and life. 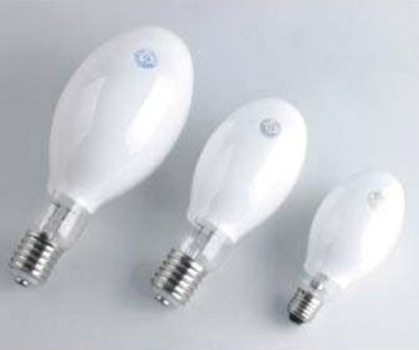 White appearance of HPMV lamps with its lower cost makes it the preferred choice for various outdoor and indoor usages. HPMV Lamps are used for lighting of secondary roads, car parking areas, parks and gardens, factory sheds, etc.